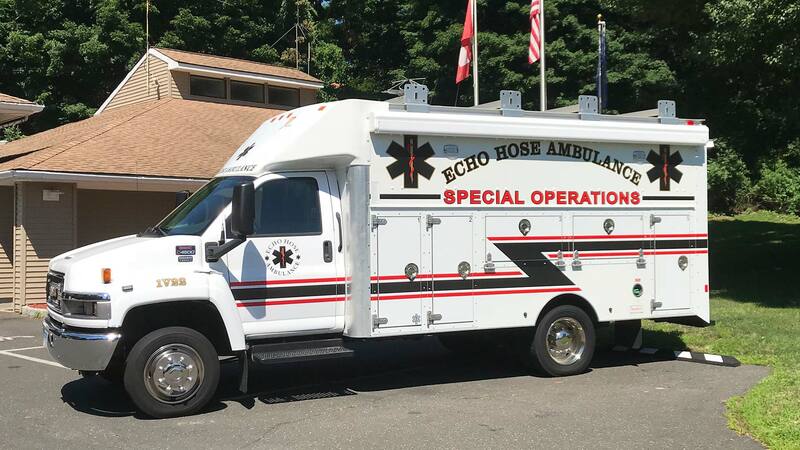 Echo Hose Ambulance operates a number of specialized pieces of equipment that can assist with pre-planned and unplanned incidents requiring additional support functions. 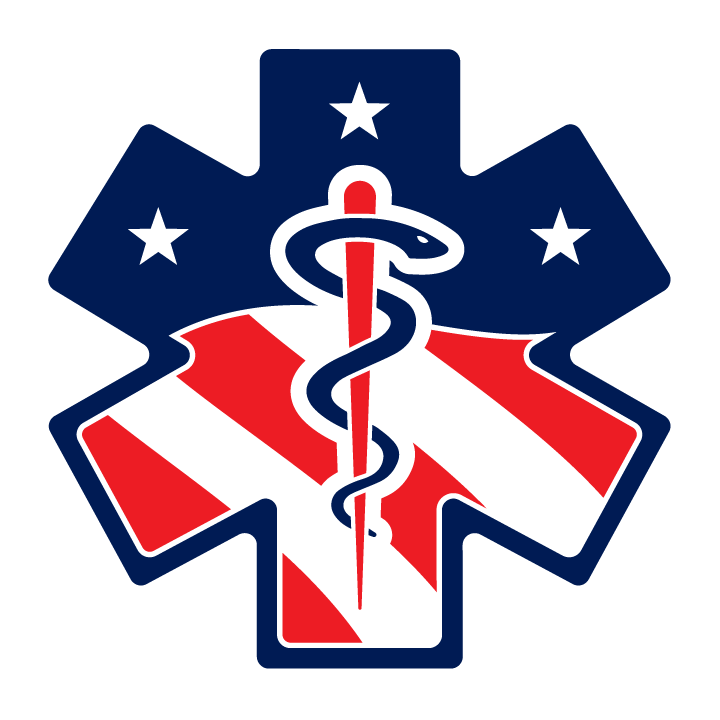 The Echo Hose Ambulance Special Operations Team coordinates and operates medical treatment sites for road races, concerts, and large community events. The team uses specialized equipment to stand up temporary shelters for medical stations, evacuation sites and firefighter rehabilitation areas. 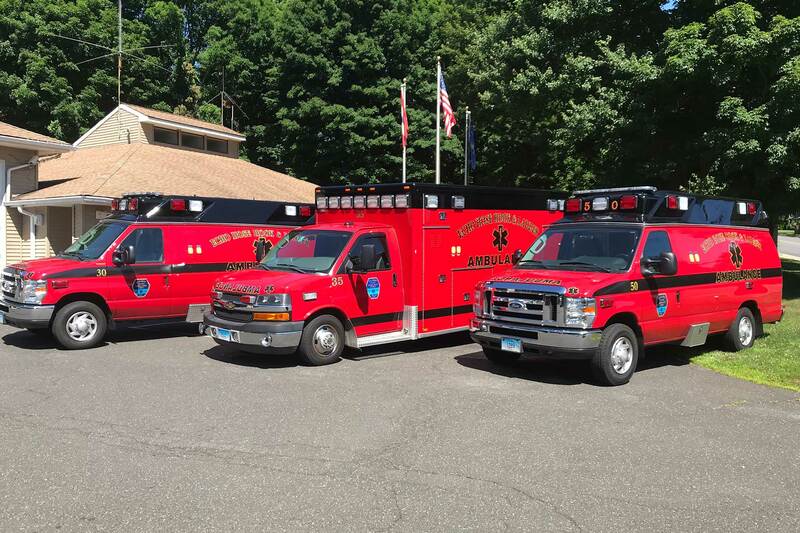 Rehab 22 is a special operations support vehicle that could provide a location for a unified command post, a medical treatment station and is equipped to assist with cold and hot weather rehabilitation for emergency responders. This vehicle is equipped with the necessary supplies to provide support functions for many different emergencies. For the unplanned emergencies, such as a large fire or inclement weather, Rehab 22 supports disaster functions such as sheltering, generating power or distributing commodities. 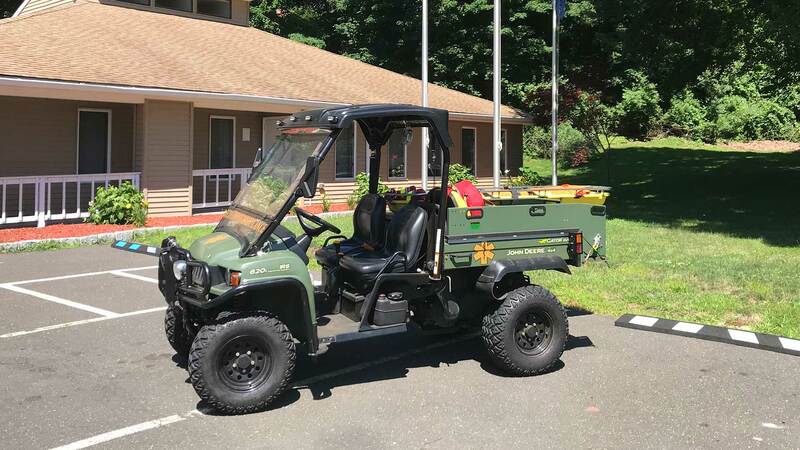 Gator 1 is an (UTV) Utility Terrain Vehicle that is used to support emergency functions that may take place in congested pedestrian areas or remote areas in the community. This vehicle is capable of reaching locations other emergency vehicles are unable to access. 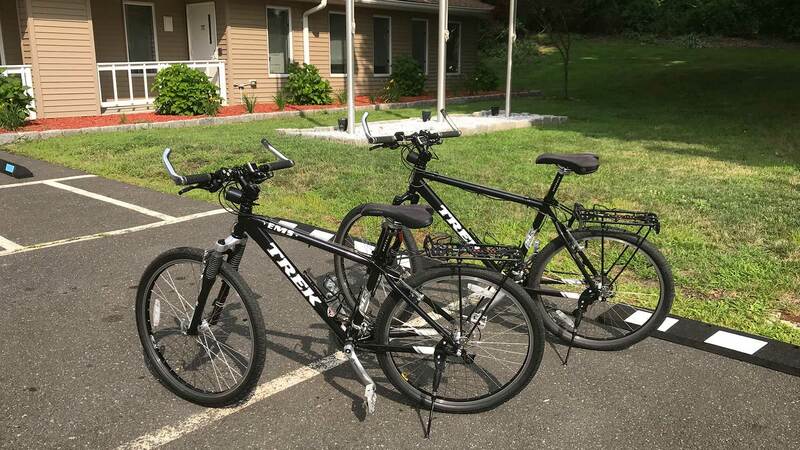 Echo Hose Ambulance can deploy up to four bicycles equipped with medical gear. Special Operations Team members train each year and deploy these resources during local festivals, parades, and large community events. They are built into Incident Action Plans and provide first responder care until an ambulance can arrive on scene. These resources are invaluable during large events that cause road congestion and delay emergency responders from getting vehicles to the scene of emergencies.